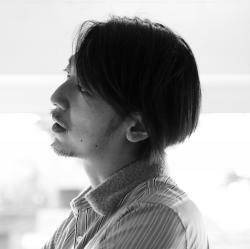 Yoshihisa Tanaka, born in Shizuoka Japan 1980, is an art director / designer based in Tokyo. Graduated Musashino Art University in 2004. (Major in Scenography design and Display design) Also, he is know as an artist "Nerhol". Nerhol is an artist unit created in 2007, composed of Yoshihisa Tanaka who plans the ideas, and Ryuta Iida who sculpts them.